Five years ago, Noah McBeth, or NoMBe, went on a class trip from Germany to Las Vegas. Unlike his classmates, NoMBe decided to chase his dreams in music and never returned. This year, he finally unveils his debut album, a tribute to the women in his life, from his godmother Chaka Khan to true loves to summer flings. He is more than his model looks – his music is a vulnerable and introspective diary of his American journey. His singles broke onto Australian radio and their Shazam charts, and they have caught the ear of Kylie Jenner, Heidi Klum, and Pharrell, who have used his music in their TV and ad campaigns. In addition, the catchy and distinctive songs impressed Bonobo and Alt-J, who both invited him to open for their tours this past year. 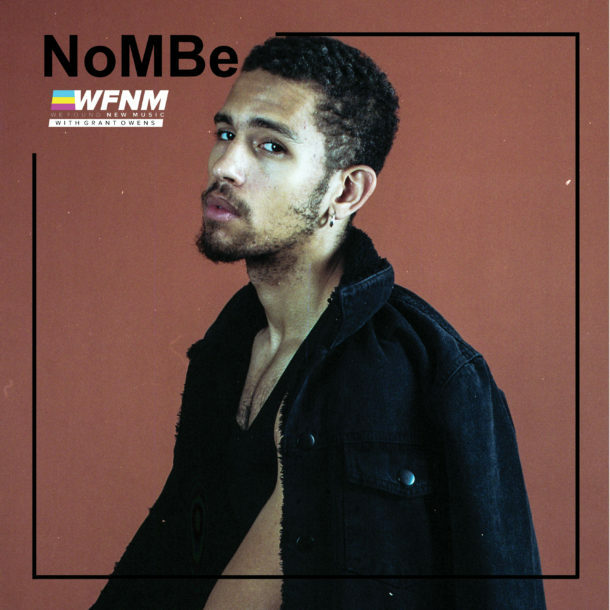 To properly convey the theme of the album, NoMBe performs with an all female band on stage, jamming to his infectious West Coast beach vibes. Sirius XM’s ALT Nation chose his song ‘Freak Like Me’ as the inaugural Critical Cut, which promotes their favorite single of the month, and VEVO also hand-picked him for their DSCVR program, one dedicated to breaking the next big star in music.